View a full gallery of added teams in our blog post. 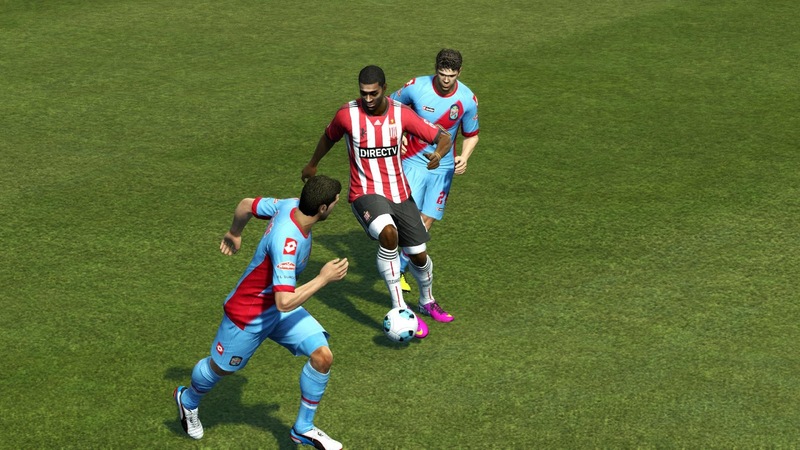 PESEdit.com 2013 Patch 3.4 will improve the 2nd division's gameplay by adding 10 all-new 2nd division sides to the patch, including up to add squads, lineups, kits and player faces as well as correct boots for most players. 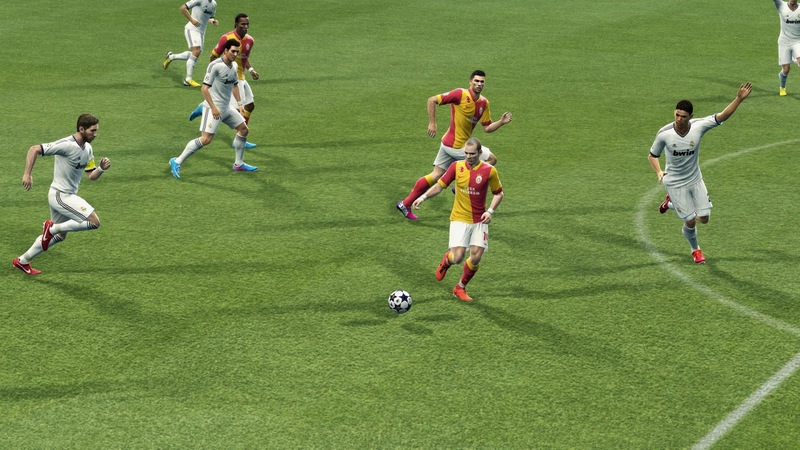 This will increase team numbers to 22 for Npower Championship (22 is max number, can't have 24 as IRL), 22 for Serie bwin (full), and 16 for Ligue 2 (6 new teams!). More info on the next PESEdit.com 2013 Patch will follow shortly.